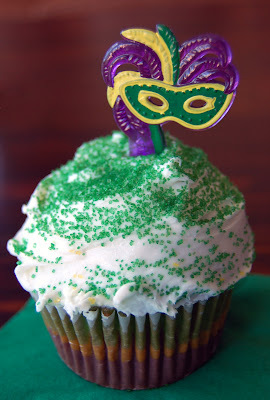 Party Ideas by Mardi Gras Outlet: Time Flies...It's Our 1 Year Blogiversary! Do you know what that means? This blog has reached its 1st birthday. YEAH! It has been a fun year! Along the way, learned lots about the blogging world and all the wonderful bloggers out there! 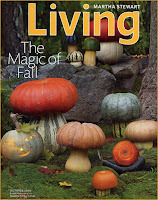 This blog was inspired by Mardi Gras Outlet's inclusion in Martha Stewart's, October 2009 issue. 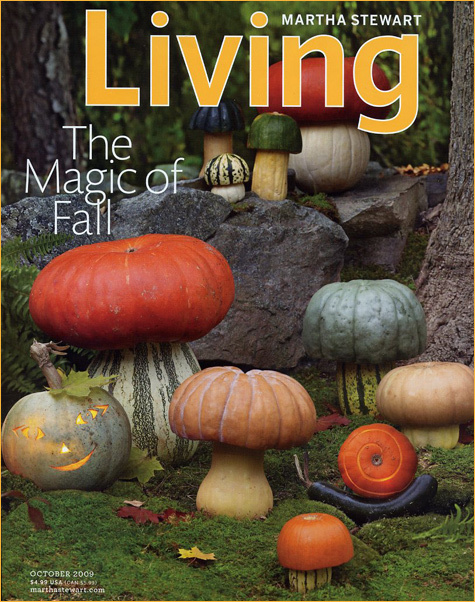 Mardi Gras Outlet received national exposure when our plain paper mache masks were featured in Living's 2009 Halloween mask ideas. How thrilling. It was an honor! Martha is a personal role model for me and my crafty side. I had just joined the Mardi Gras Outlet team when the Halloween issue was published. It must have been fate! A blog was the perfect place to share the good news. This blog also gives us a way to show our customers and new readers other creative ways to use our products. Being raised in the party business, I see party ideas in everything. I have collected binders full of ideas for parties and entertaining. I was eager to share some of these ideas. It has been a fun year of sharing ideas, cooking and creating for the blog. I look forward to many more years of creative ideas! 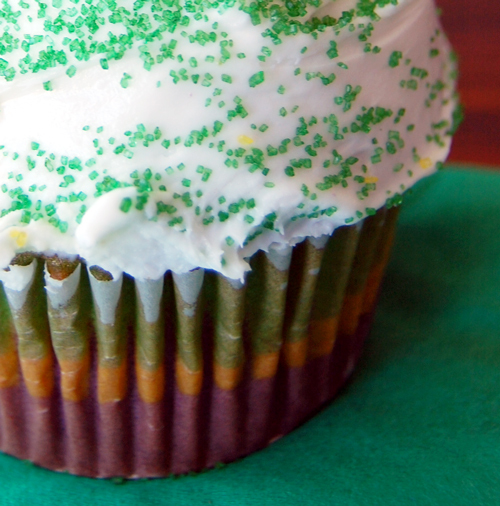 The precious Mardi Gras striped cupcakes pictured here are the perfect way to celebrate our blogiversary. They are Mardi Gras themed, festive and creative....all things we strive for in a blog post! Look for a tutorial for these striped cupcakes coming soon. These cupcakes are precious and easy to make. My kids are going to love them. Not just eating them, but making there own unique color creations, too. What started as a way to share some exciting news..has blossomed into a blog filled with lots of tips and tidbits about Mardi Gras and our Louisiana culture. I hope all of you out there reading this blog are enjoying the posts! Let us know your thoughts! And don't forget to share your ideas and creations with us at ideas@mardigrasoutlet.com. We would love to see what you create!